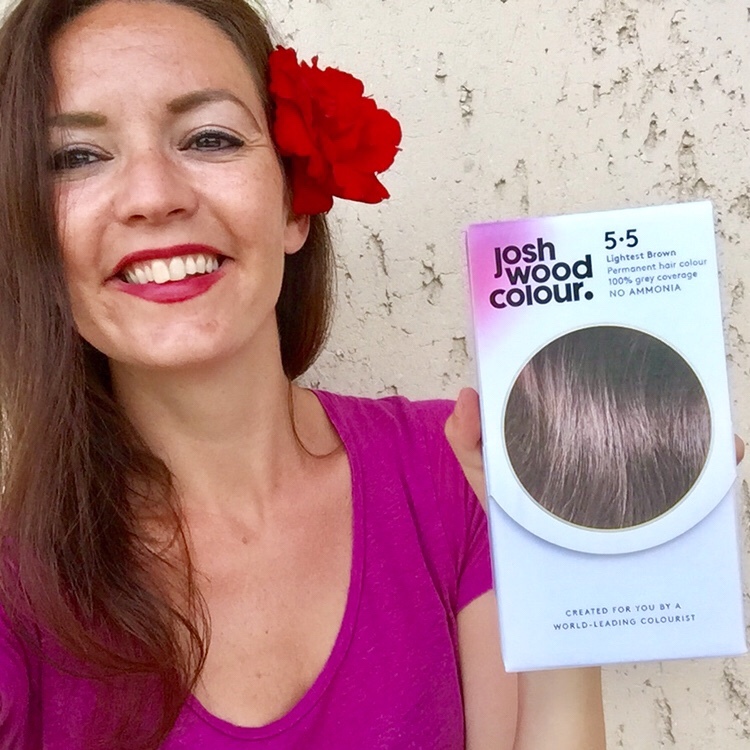 Do you colour your hair and struggling to find a hair colour which is cruelty-free? Look no further. Are you a busy mum who has no time to visit the hair salon? Look no further. Josh Wood specifically created his toolkit of products so building your personal system couldn’t be easier. 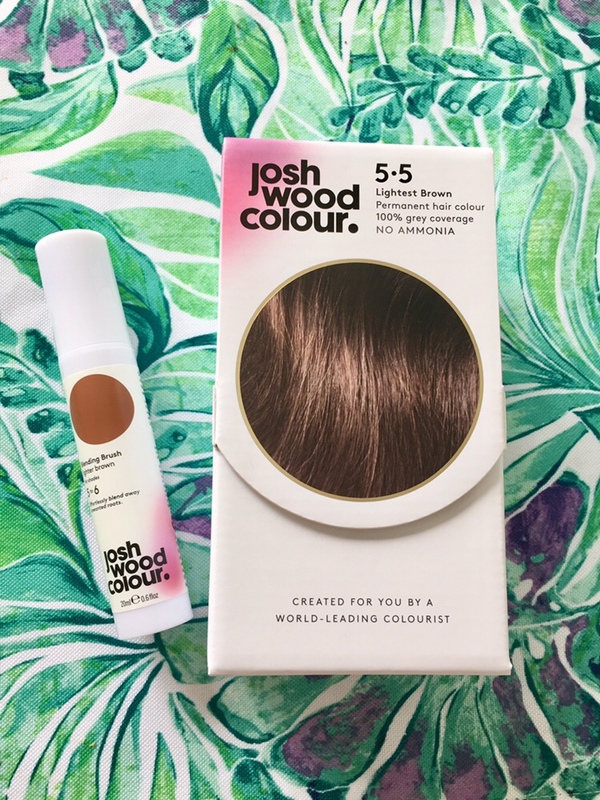 These permanent colour kits (12 different shades) offer 100% grey coverage, are PPD and ammonia-free, and condition while they colour for added strength and shine. I’ve tested the permanent colour and the blending brush from their range – and I can highly recommend both. I found the blending brush especially useful – and the best haircare invention for busy mums since the dry shampoo. 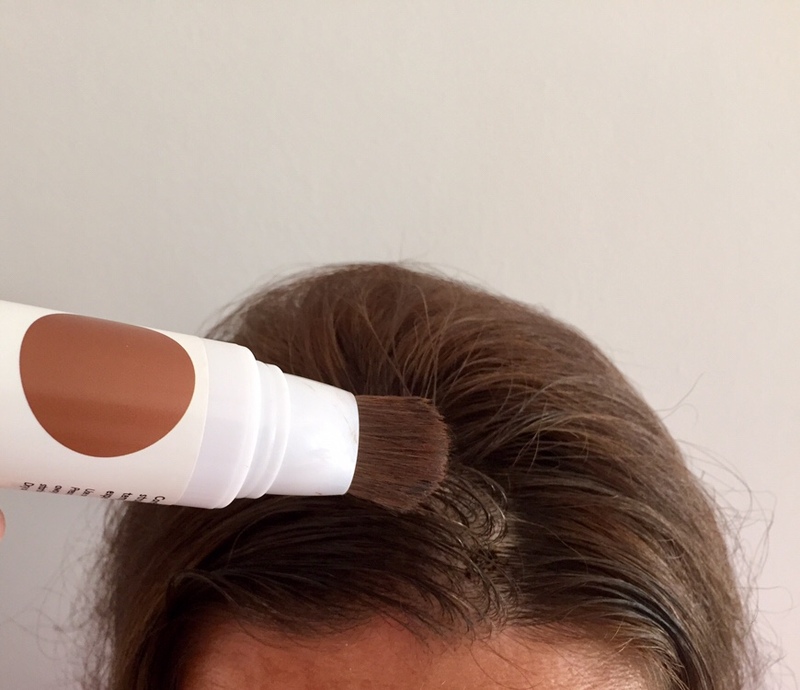 This touch up tool lasts for up to three washes, so if you have no time to colour your hair (which is forever the case with me) and you really need a quick fix – this is it! I used my normal brush to perfectly blend it in. 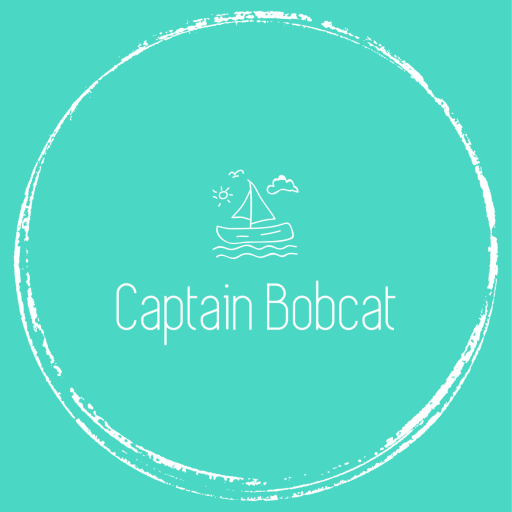 Eco-Tots is a UK based, independent shop selling products of recycled/able material, made using non toxic paints, chemical free, handmade, organic and made using sustainable manufacturing. Sourcing these directly from small businesses in the UK. They have lots of baby and children clothes and toys as well as other eco-friendly products. 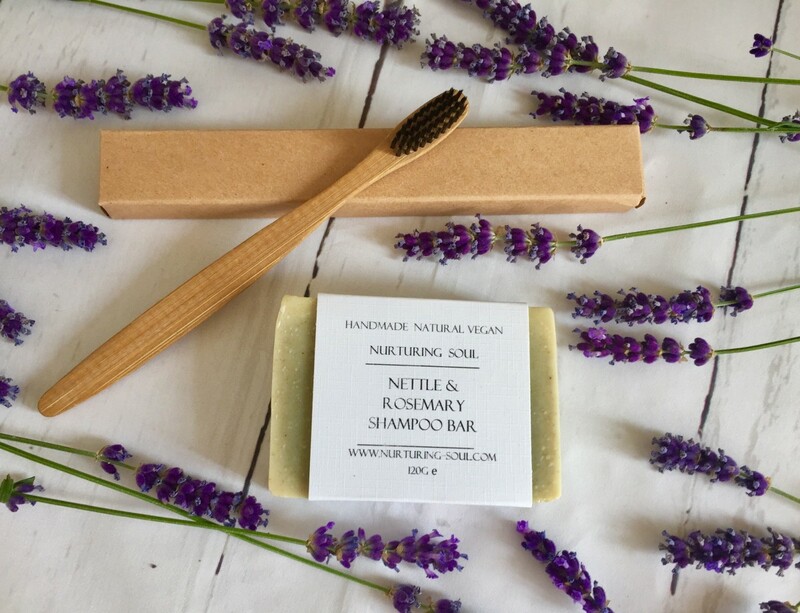 I tested the nettle and rosemary shampoo bar and the bamboo toothbrush both produced by Nurturing Soul. I already use bamboo toothbrushes, so no surprise here, this is a lovely toothbrush, the closest you can get to zero-waste at the moment. The shampoo bar was something I was really looking forward to try out. I’ve been searching for a plastic-free shampoo for a while now and whilst I know Lush produces them, I find them overpriced. This shampoo bar on the other hand, only cost £4.80. I just needed a tin for it to store it. It’s a lovely shampoo, left my hair clean and soft. 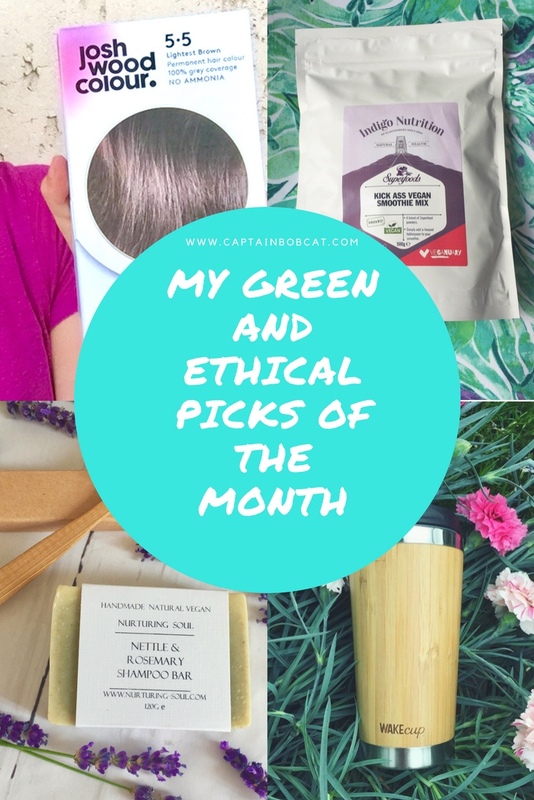 Worth every penny – and definitely worth a try for anyone who thinks shampoo bars are so much more different to regular shampoos coming in a plastic bottle. 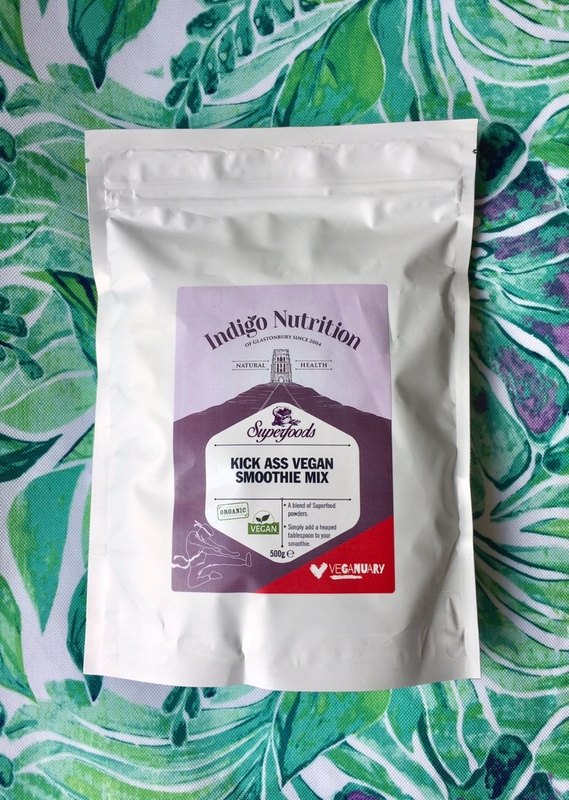 Indigo Herbs of Glastonbury has been my favourite one stop shop for the best, organic and 100% pure botanical ingredients for cooking and baking. 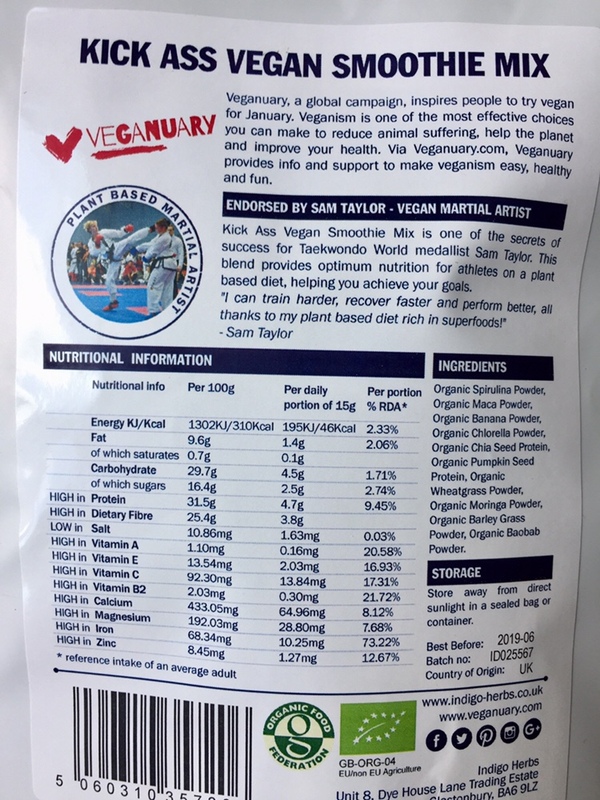 Their new, vegan protein powder mix contains plant based proteins, vitamins and minerals. 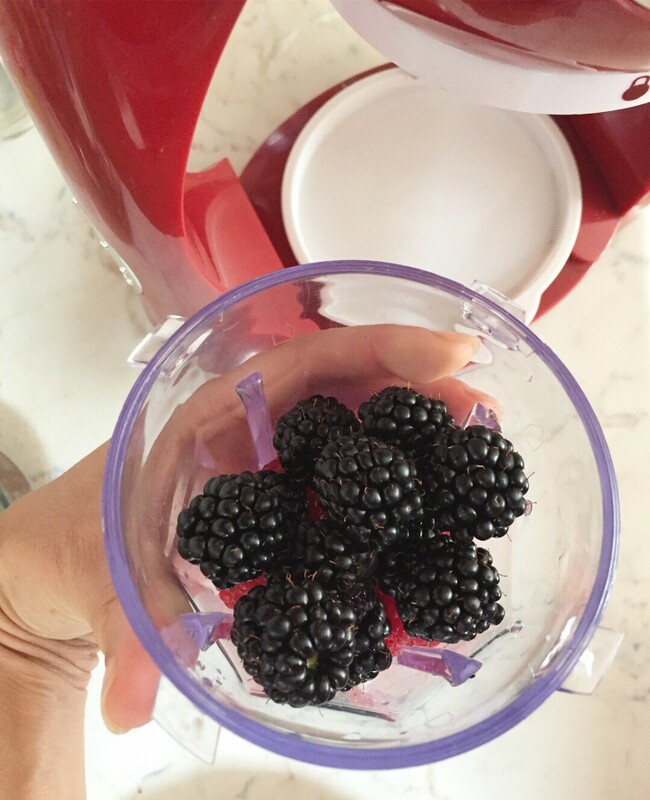 I’ve tested it with a berry smoothie I made with fresh blackberries and raspberries, some coconut water and coconut milk. 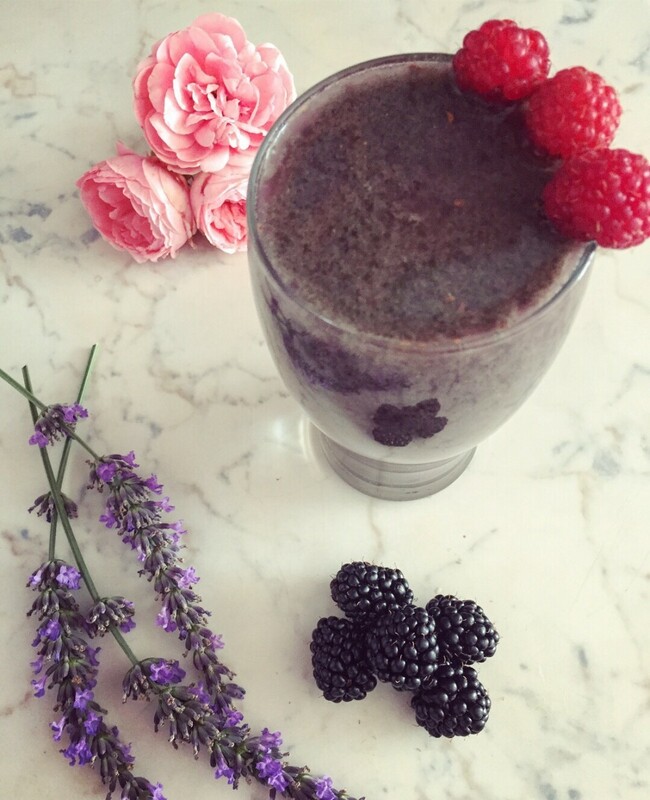 Added 1 teaspoon of the vegan protein powder to 300ml smoothie – it was so yummy, that even Bobcat approved it. 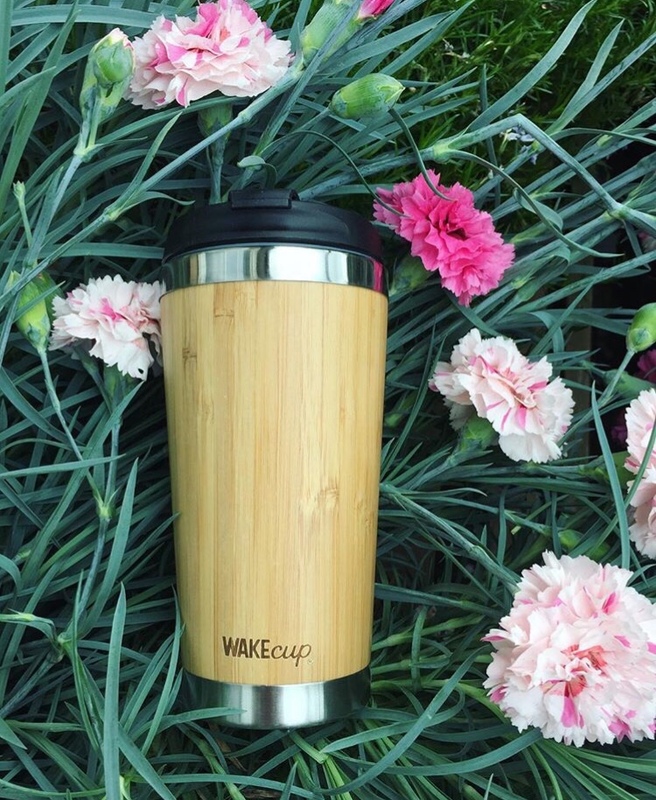 That wake cup looks cool, very different to others on the market! I have never even thought about hair dying products not being cruelty free but then I suppose it makes sense. Great post and a great idea for a series. I love the look of those WakeCups! 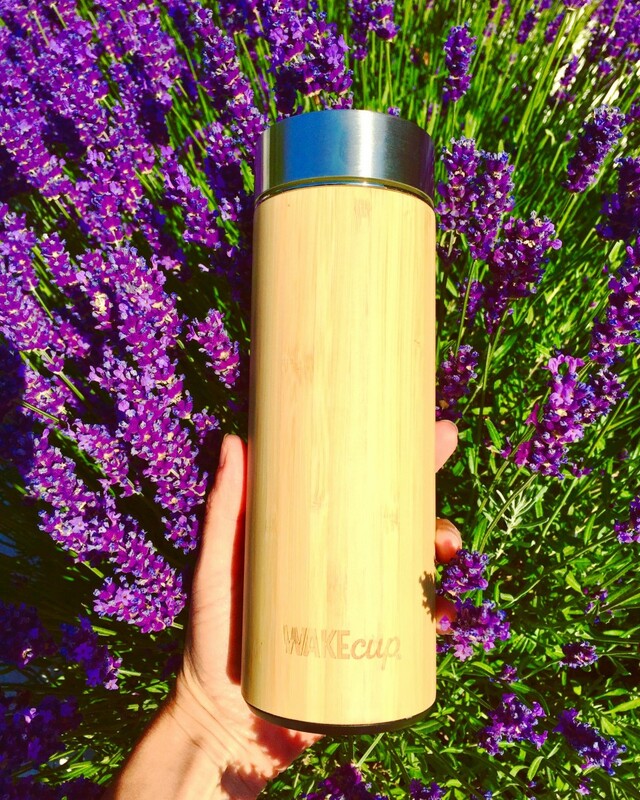 The water bottle is going straight to my wishlist now. And I am really interested in trying that shampoo bar. So far I’ve tried a few but I wasn’t a fan so I am still looking for something that I will love..